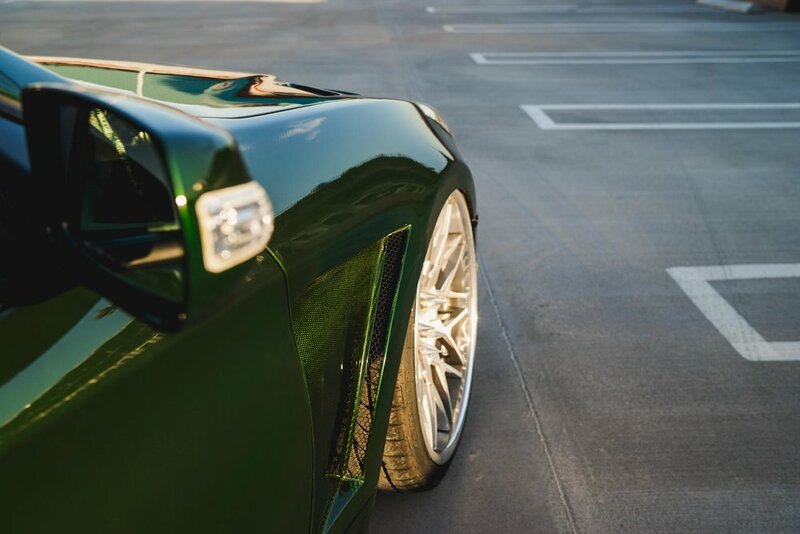 After a near 6 years of ownership, Josh Byrd decided to sell his custom 2013 2.0T Genesis Coupe. I had the chance to photograph it the day before it sold and was also able to try light painting a car for the first time. "Cars come and go, its the process that really defines the project." "Memories and friendships made during that process are what make the project worthwhile."